Last week GoPro released the Hero 6 which brings with it better resolution, but at a rather high price, but if you want to enjoy similar performance you do have a few alternatives. The big updates for the GoPro Hero 6 are the update to 4K 60FPS video support, and the switch to GoPro’s on GP1 chipset, among a few other features. The updates are great for those of you who want to be on the bleeding edge of technology, but at £499.99 for the camera, it’s quite expensive, plus does everyone really need 4K at 60FPS? Below is a list of sports action cameras that offer 4K video at a fraction of the price of the Hero 6. We’ve also included Pros and Cons of each where necessary and links where you can buy them at the lowest possible prices. For those of you interested in 360 videos cameras that rival GoPro’s new Fusion then watch out for our upcoming post of similar devices. If you really need that 4K 60FPS headline feature of the GoPro Hero 6, then the updated Yi 4K Plus action camera is one of the options we’ve come across that you’ll want to check. 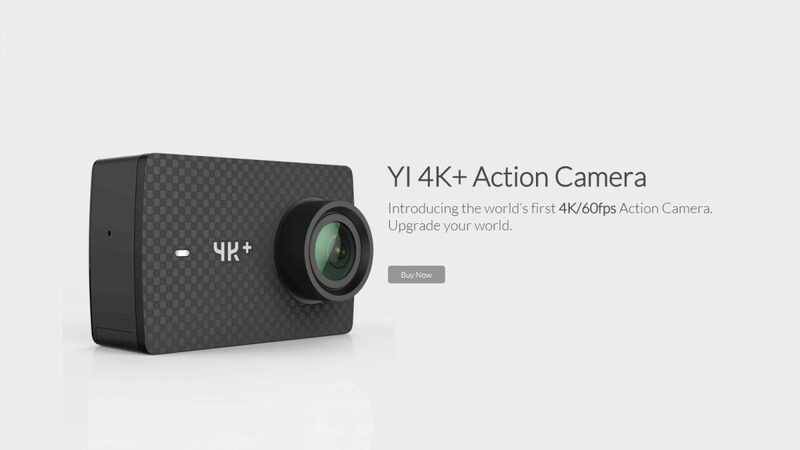 Yi already has a really strong following when it comes to action cameras and the 4K Plus brings that reputation up a notch and brings specs inline with the latest Hero 6. Highlights include 4K @ 60PS, Electronic image stabilization, RAW photo support, and USB Type C charging, fast data transfer and even plugging in an external microphone. Like the previous Yi 4K you’ll need a waterproof case for it, but this time the camera ships with it included. 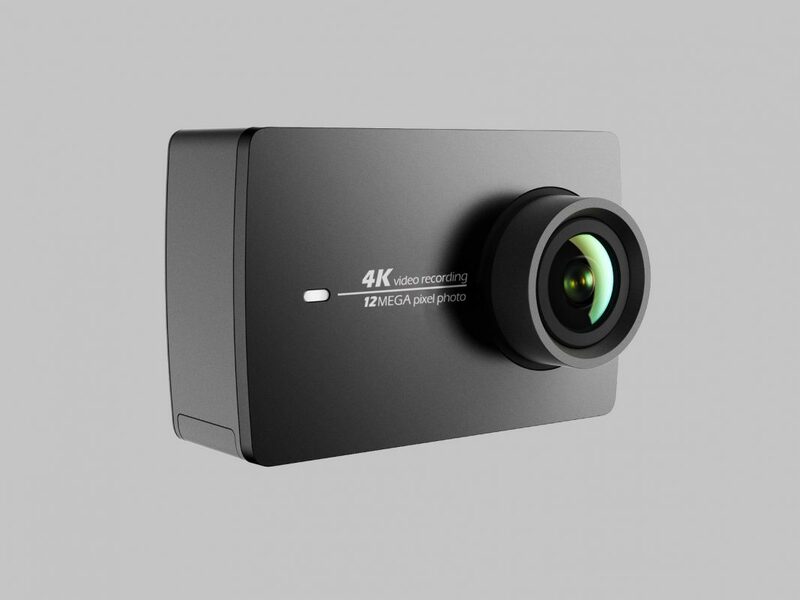 If you’re not too bothered about 4K 60FPS but still want quality video and the option to record HD slow motion the Yi 4K action camera is a great choice. Feature highlights include 4K/30FPS video and 12-megapixel photos all captured by a Sony IMX377 1/2.3 inch image sensor. A 7 layer lens with F2.8 aperture offers distortion-free images while the 2.19in touch display allows super easy navigation through the menu. The one downside as far as we can tell is the fact the Yi 4K action camera doesn’t come with a waterproof housing and isn’t itself waterproof, but cases can be bought that have GoPro style mounts. 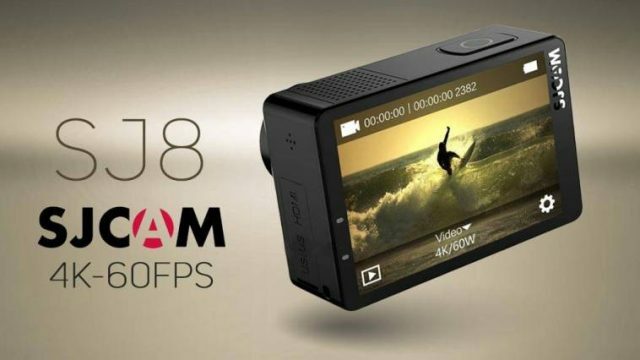 Another camera that aims to take on the GoPro Hero 6 in the 60FPS race is the SJCAM SJ8. Although not officially available to buy at the time of writing, the camera’s specifications have been partially announced and pre-orders for the device have already started. Those of you who dabble in action camera tech will already know about SJCAM, and the SJ8 is a pretty special device according to the specs that include 4K @ 60FPS, IP68 waterproof body, and even voice control! What if you want a camera with 4K, has a waterproof body so doesn’t require a case and is easy on the wallet too? 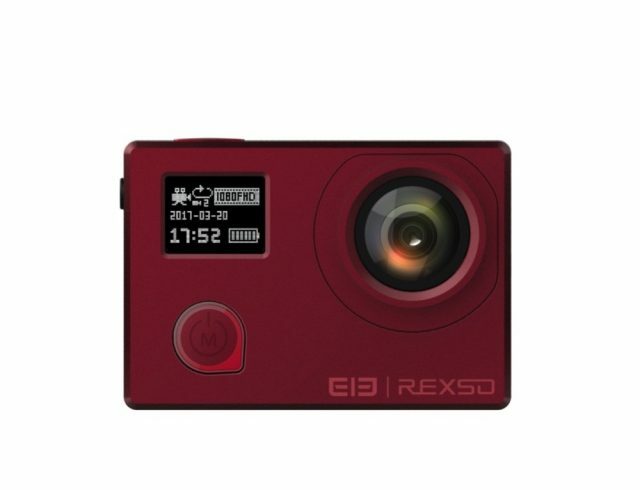 The Elephone Rexso Explorer Dual is another Chinese action camera option, but this model will cost from under £50 once it is released later this month. Like the cameras above the Explorer Dual boasts 4K video (although at a lower 24FPS) and come with a built-in screen on the rear for viewing video/photo and scrolling through the menu. 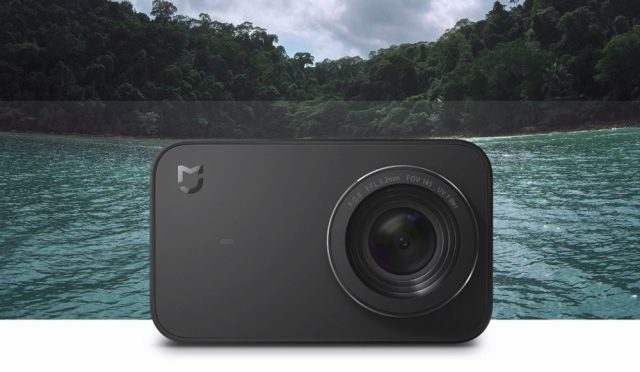 What’s really special about this low-cost action camera though is the inclusion of a second front screen for basic camera information, the fact the body is waterproof to 30 meters without the need for an external case and gyro stabilization. Pretty good specs for the price! 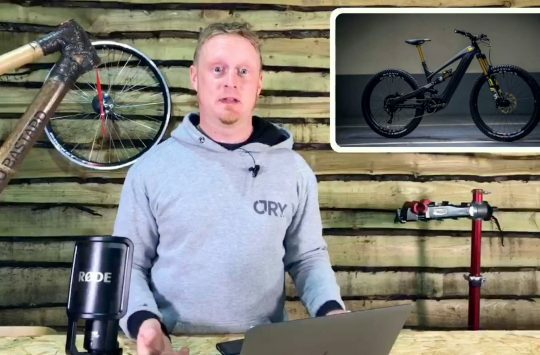 Another entrant from Xiaomi, but this camera comes in at under £100 yet comes with most of the features that make the top-end action cameras so desirable. Right off the bat, the Mijia has a unique design which is great to see in a sea of look-a-likes, but things get better when you delve into the hardware. Up front is an ultra wide 145 degree 7 layer glass lens system with a Sony IMX317 image sensor. 6 axis EIS image stabilization means your footage should be super smooth and 4K is supported at up to 30fPS. On the rear, there’s a large touchscreen panel and inside there is a very large 1450mAh battery good for 120 minutes of video recording. Good range of cameras, a lot of variety there. Interesting to see how many people actually use 4K when they have the faff of editing huge files. 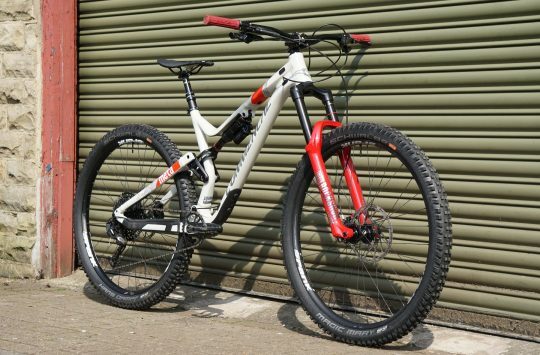 Is there any point at all in using 4K for a camera strapped to you or your bike unless you are using $1000’s worth of gimbals etc? Those cheap Chinese cameras look very good on paper, but I have always been put off in the past because often they don’t have English menus or instructions. Does anyone know which of them come with well translated English menus & instructions? @chrestomanci SJCAM and Elephone both have multiple languages. For the Yi/Xiaomi cameras, they will be listed as “China/Chinese Version only” if they don’t have English. The Yi 4K and 4K Plus that I’ve used have had English. ive got a hero4 and have it recording 720 to make the editing a lot quicker and the files smaller, the picture is still great. 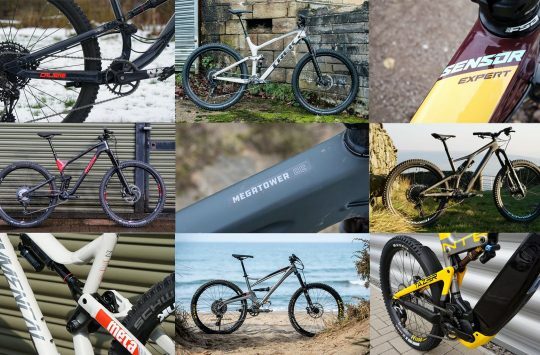 Like the idea of these cheaper cameras though for strapping to the seat post or bars for different angles to the main chest or helmet mount gopro. Makes me think twice (or thrice) about ordering. More so I’d say. 4k footage scaled down to 1080p will generally be higher quality than native 4k footage, plus it gives you lots of room to crop and stabilise if you’re not using a gimbal. The Miija Mini would be a nice match for my Mi drone but I’m holding out for an Osmo style handheld gimbal that uses the camera from the drone. *edit* Native 1080, not 4k! I’d recommend the Olfi one.five 4k Action Camera, they have a break it, replace it guarantee!